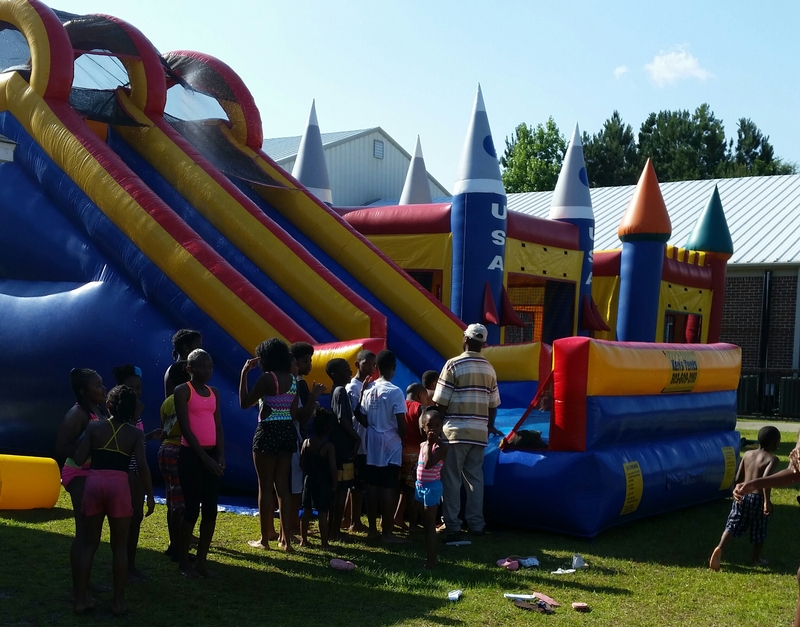 Thank you to all who came out and participated in our Truth Church and Ministries 2015 Community Cookout. We had a great time and we hope that all of our visitors who attended had a great time as well. Please click on the link below to visit our Facebook pagen and view some of the pictures taken at this amazing event. Click to view 2015 Community Cookout Pictures!